With the VAT Increase from 14% to 15% on 01 April 2018, your Placement Partner system will also be updated to reflect the new percentage. 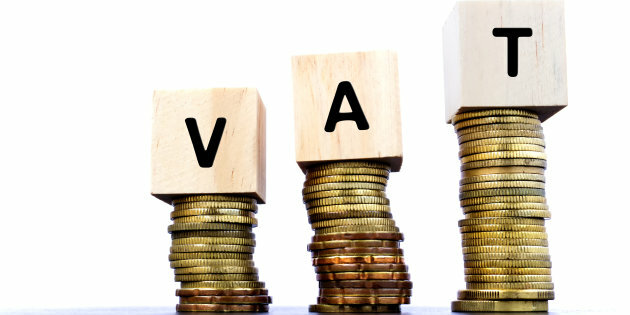 We will also accommodate where an invoice is dated before 1st April, that 14% VAT is charged and invoices dated from 1st April onwards will be set at 15%. Please take note that your monthly subscription invoice will be updated from the 20th April 2018 invoice.